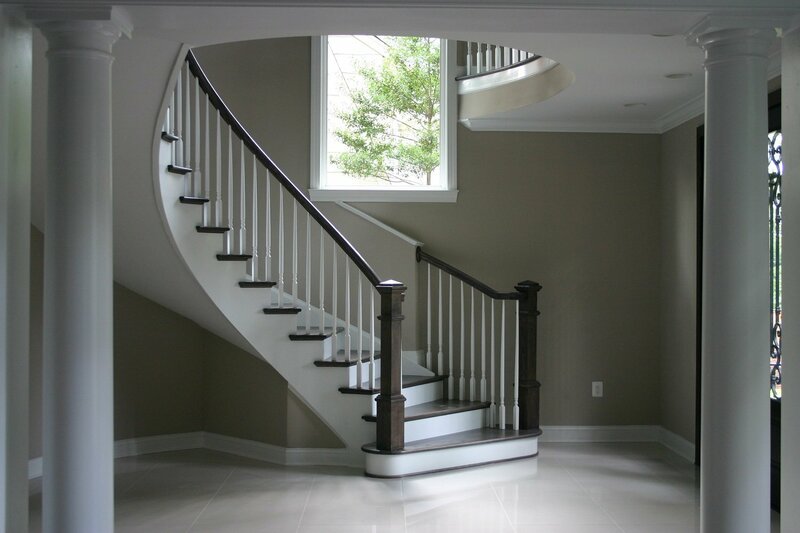 Loudoun Stairs offers stairs and rail installations for projects by builders, contractors and homeowners, providing quality workmanship by experienced installation technicians, and our own fleet of trucks to deliver the materials safely to your chosen location at no additional charge. So that your product will arrive in ideal condition, stair treads and pre-finished products are covered with protective wrapping to insure their integrity. Safety is also of the utmost importance and all technicians are equipped with proper OSHA-defined safety equipment and policies. 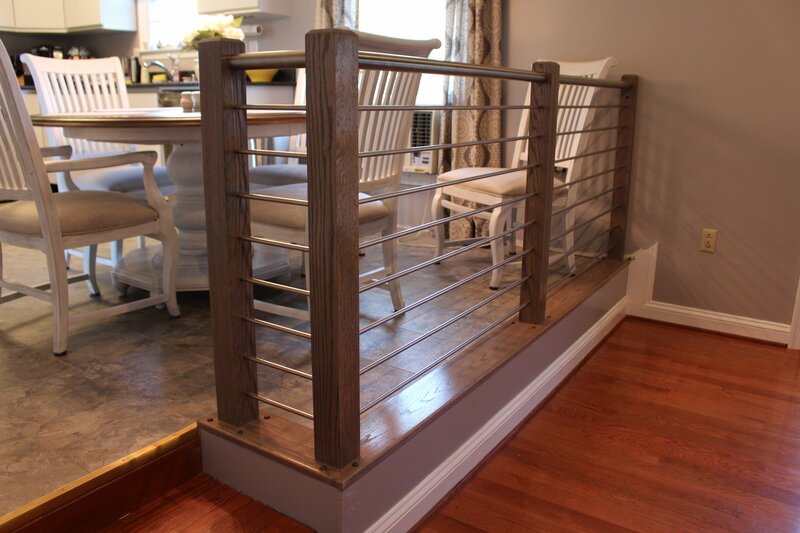 As a service to our New Homes builders, Loudoun Stairs offers rail installations. 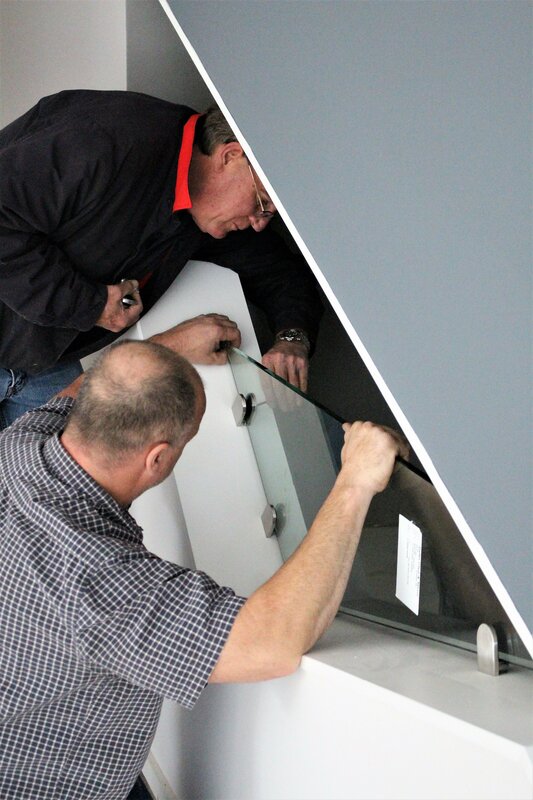 You can trust the quality workmanship on all installations because we’re the same company who built the rails. Please contact our customer service department at customerservice@loudounstairs.com. 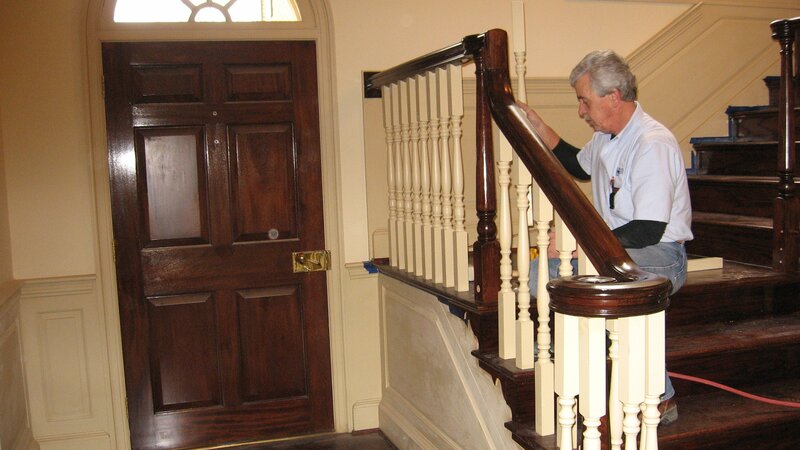 Loudoun Stairs offers stair and rail installations for renovation projects. 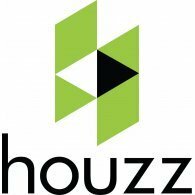 We know how to work within your existing property with minimal intrusion and mess. 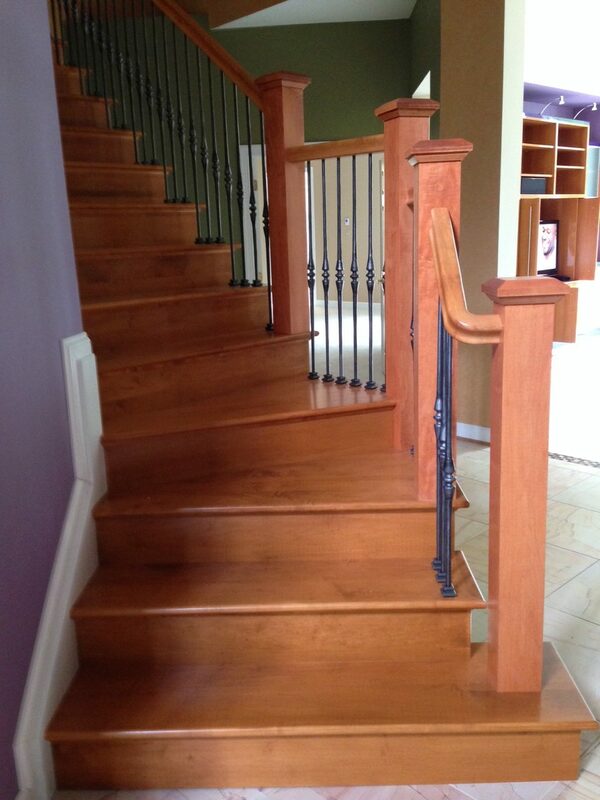 Please contact our renovations department at renovations@loudounstairs.com.